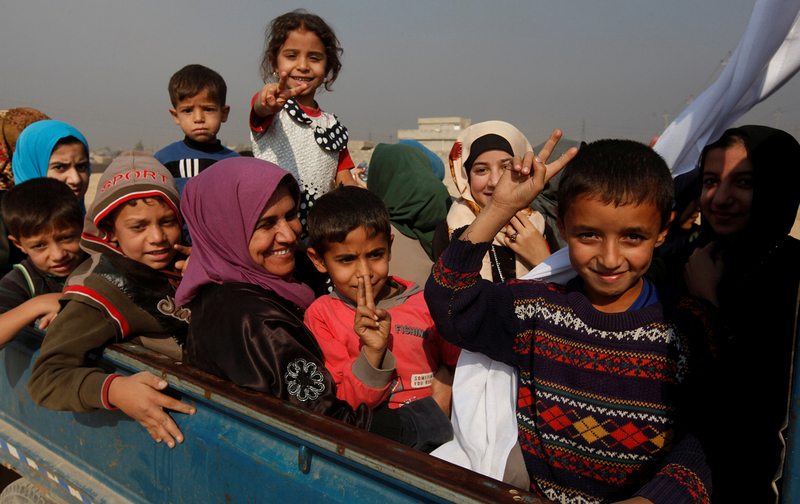 Iraqi refugees talk about how they resisted the group’s reign of terror. A black-market cigarette trade flourished—both as an act of rebellion and as a coping mechanism. Refugees, particularly women, are enjoying newfound freedoms, but life in the camp is difficult.